WellStar Health System, the largest health system in Georgia, is known nationally for its innovative care models, focused on improving quality and access to healthcare. Specialists and primary care providers work in a multi-disciplinary environment with 20,000 team members throughout their 11 hospitals, 225 medical office locations, outpatient centers, health parks, a pediatric center, nursing centers, hospice, and homecare. 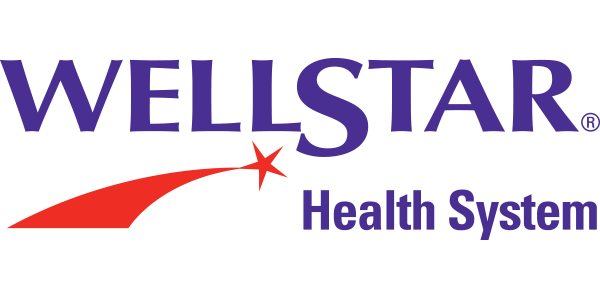 Every three years, WellStar publishes their Community Health Needs Assessment, a report serving to identify and assess the health needs of the community served by WellStar and its five not-for-profit hospitals. Many key health needs are drawn from this report, including the need for greater chronic disease prevention and management. To help meet this need, WellStar offers an array of health fairs, screenings and educational opportunities in a variety of settings. Among these offerings is WellStar’s Heart Failure Academy – a series of 4 classes where participants learn all about the heart and how to live better with a heart condition. On behalf of Cobb2020, thank you, WellStar, for all that you do to better the health of our community!